Riffian near Meran is an important place of pilgrimage in South Tyrol. Since the 14th century pilgrims went "to the seven Sorrows of Mary" – that’s how the church is called. 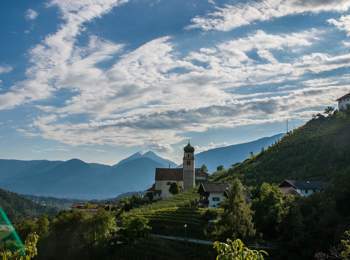 It is a baroque church which was first mentioned in 1310 and until the 18th century it was rebuilt several times. Its greatest treasures are the high altar, which includes the statue of Mary and the baptismal font from the 12th century. In the attached chapel, there are marvelous frescoes, which were painted in 1425. Legend has it that a farmer of Riffian followed a strong light in the river “Passer”. What he found was the statue of the painful Mother of God and so the village’s men decided to build a chapel on this place. The plan was followed by several accidents, which, together with the wink of some heaven’s birds, compelled the men to build the chapel in the cemetery of the parish church – without anymore troubles. Particularly impressive is the way of the Cross, where many bronzes lead the way to the sanctuary. 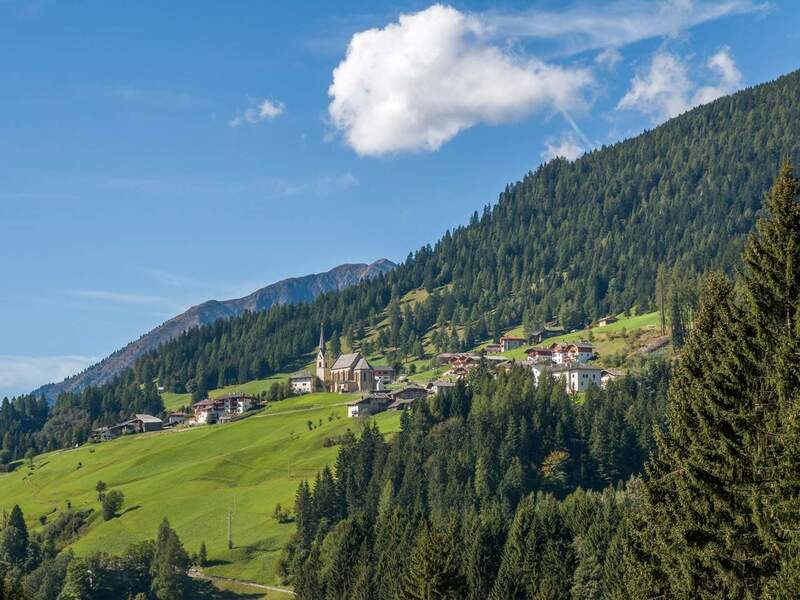 Make yourself this spiritual experience: in the pilgrimage town Riffian in Passeiertal.